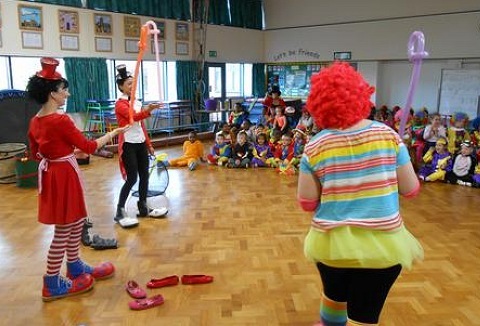 A circus workshop to keep all ages entertained including tightrope walking, mini penny farthings, trampolines and stilt walking are just some of the attractions. 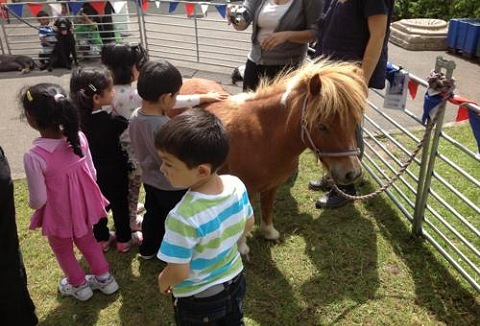 Family fun days, weddings, schools, birthday parties & special needs events are all attended. 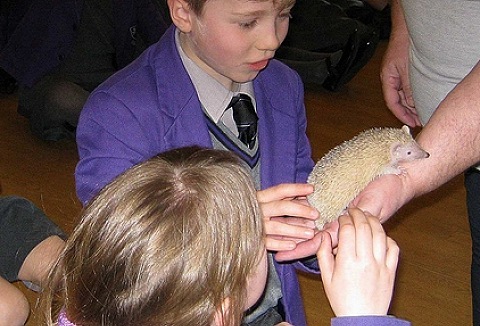 We provide an extremely enjoyable learning experience, providing children and adults the chance to interact with animals from many different parts of the world. 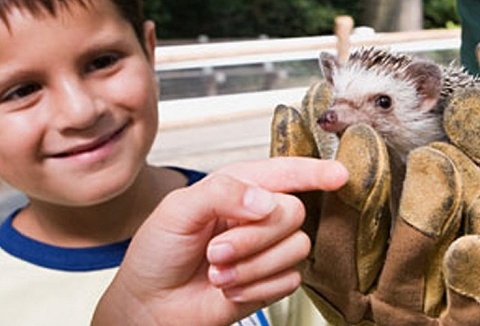 Our assortment of wild animals includes invertebrates, amphibians, reptiles, birds & mammals. Our animal workshop consists of exciting, hands-on educational sessions involving a wide variety of living specimens of different species, all of which are friendly, tame, handleable and entirely trustworthy. 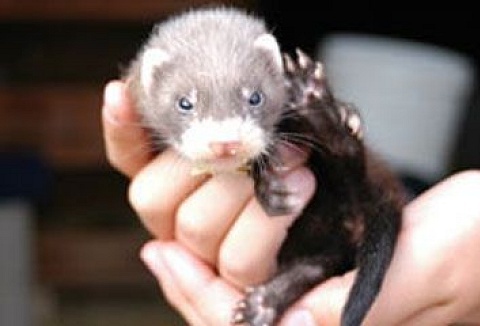 Learn about the animals natural habitats.